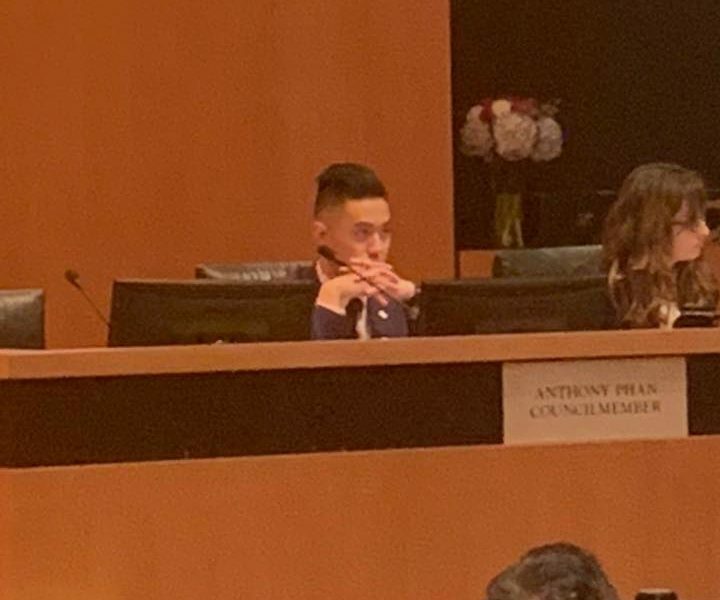 At last night’s Milpitas City Council meeting, the last scheduled meeting for 2018, Councilmember Anthony Phan apologized to Mayor Rich Tran, the mayor’s family, and the Milpitas community for his conduct during the 2018 election season. 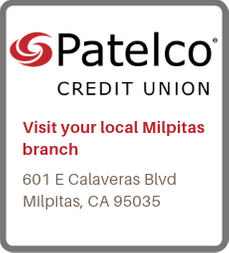 After an inflammatory election mailer was distributed around Milpitas associating Mayor Tran with Vietnamese Communism, Tran posted evidence on Facebook linking the mailer to a PAC run by Phan, called the South Bay SV Community Coalition PAC. The PAC initially issued a statement of allegiance to the mailer and its message, but as Tran called upon Phan to resign, Phan faced mounting pressure and limited options. Tran has publicly given Phan ‘til 12/31/18 to resign, and pledged to initiate recall proceedings as of 1/1/19 if Phan does not. Tran and Phan are, respectively, the first Vietnamese-American mayor and the first Vietnamese-American councilman in Milpitas history. Drawing parallels between Vietnamese-Americans and Vietnamese Communists is widely deemed to be incendiary and malicious, a painful conjuring of Vietnamese-Americans’ violent past overseas. Prior to the election, the mayor classified the hateful mailer as constituting the dirtiest politics ever witnessed in Milpitas. There’s been something I’ve been meaning to do for quite some time now. I wanted to wait until today, in front of your supporters, Mayor Tran. Unfortunately, I was hoping that I could have done this before we recessed, but that’s all right. I wanted to wait until today, in front of your supporters and the community, to say to you, Mr. Mayor, that I am truly sorry for the lines I crossed several weeks ago. It was a severe lapse in my judgment that I have no excuses for. I was by no means proud of it, and I take full, complete responsibility, and I am deeply sorry. I know many of you may find this difficult to believe, but I personally harbor no feelings of hatred towards you, Mayor Tran. I disagree with you on a host of issues, and you don’t need me to remind you of that. I’ve been very vocal, and I will likely remain that way. But I will limit the political disagreements to just that — political disagreements. Nothing more. I am committed to engaging in productive political discourse where we can agree to disagree and seek to find common ground where it exists. I apologize to your family, who I know are good people, decent people, and they are very proud of you, as they should be. You’ve accomplished greatly. And I want to say to them, and I’m sure you can relay this to them, that I apologize for my own lack of decency. And to the community: I was elected to serve. To the community that I love, and quite frankly, the community that I let down, I am truly sorry. I’ve learned greatly from this experience, and going forward I will return to the politics of optimism that inspired me into public service in the first place. And I will work tirelessly to regain your confidence. Lastly, I congratulate incoming Councilmembers Carmen and Karina on your successful elections, as well as you, Mr. Mayor, on your successful elections. And I look forward to working with each and every single one of you to better serve our residents. Thank you and I wish everyone here and their families good health throughout the holidays. Last week, following this reporter’s open letter to Councilmember Phan urging an apology, Phan reached out to me by phone and explained that he had already been working on an apology prior to the publication of my letter. Phan also made sure to mention that he previously publicly apologized to ex-Milpitas Planning Director Bradley Misner, whom he’d publicly admonished back in February, and that the two have gone on to have a good relationship. 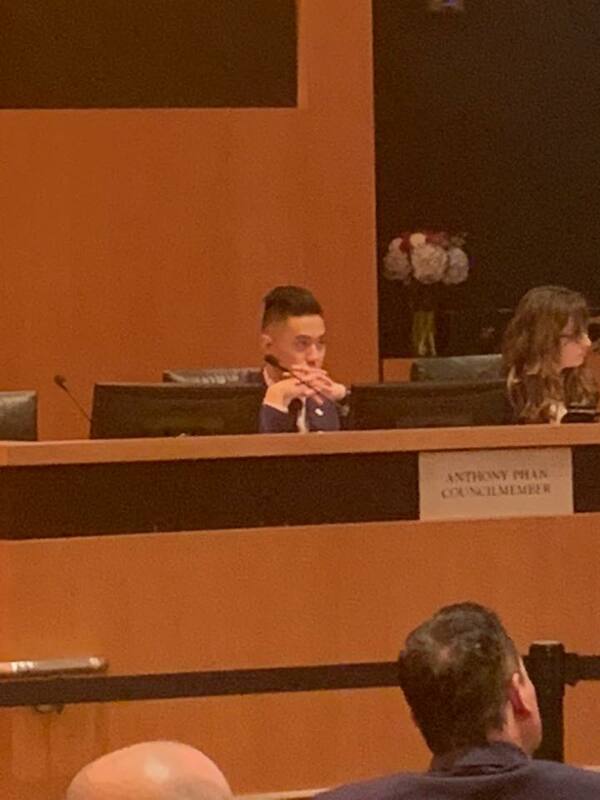 Mayor Rich Tran did not respond to Councilmember Phan’s apology last night. When it concluded, Mayor Tran moved on to scheduled agenda items. A year ago, Phan made clear that he intends to run for The Santa Clara County Board of Supervisors District 3 in 2020. On Facebook, two days prior to being sworn in for his second term, Mayor Rich Tran announced that this mayoral term would be his last, and that he’ll be running for The Santa Clara County Board of Supervisors District 3 in 2020. Both men have been rumored to be contemplating Board of Supervisors runs for quite some time, irregardless of the timing with which each man made his intentions public.